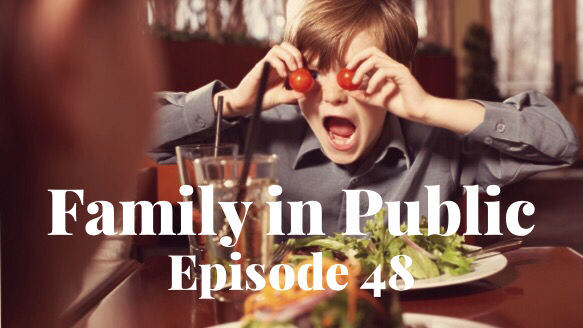 This week we dive into the intricacies of taking your family out in public. The pitfalls, the joys, the judgements, and what a public witness looks like when all you want is for your toddler to JUST BE COOL for one meal in a restaurant. Manderson: Trip to Visit Sister!